Share Your Episode Stories Here! That's right, guys! This post is specifically designed for you to tell the world about your amazing stories and post links to them for people to check out! Feel free to post away in the comments section, and have a look at the stories on offer - you may just find your new favourite! 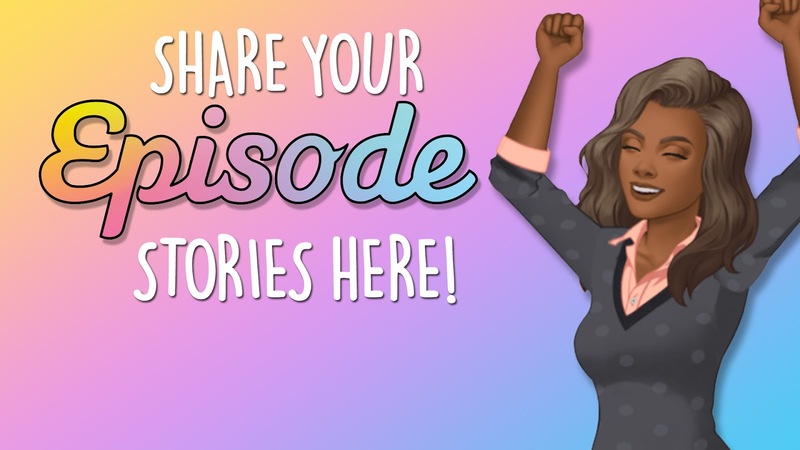 Episode Life: Share Your Episode Stories Here!